The Belixz Shiruto is one of the best selling product from BE International Marketing. Since it’s launching in Malaysia back in January 2019, the product has been getting a lot of interest from the market. What is so special about Shiruto? What are the benefits of taking the product? 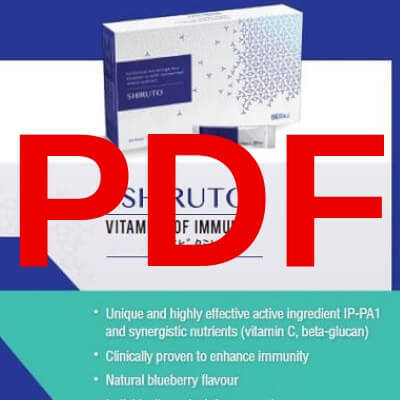 Shiruto is actually a type of vitamins for your immune system. It is fully made in Japan and imported into Malaysia by BE International. Since it’s launching, many people have tried Shiruto and have experienced positive results. I’ve wrote an article explaining some of the benefit of consuming Shiruto in the link below. Are you interested to learn more about Shiruto? If you are, I can share with you the product catalog or booklet. The catalog is in PDF file format and is available in English, Bahasa Malaysia and Chinese. If you would like a copy, just click the link below to contact me on WhatsApp and will share with you.